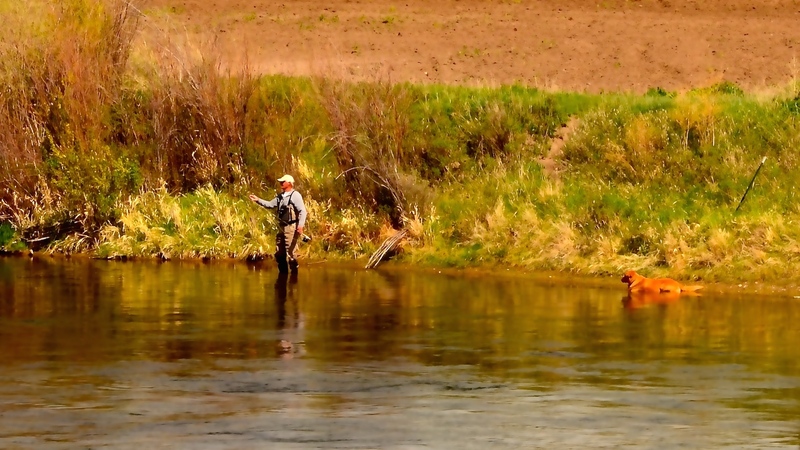 Missouri River Fishing Report | The Headhunter Fly Fishing Montana. 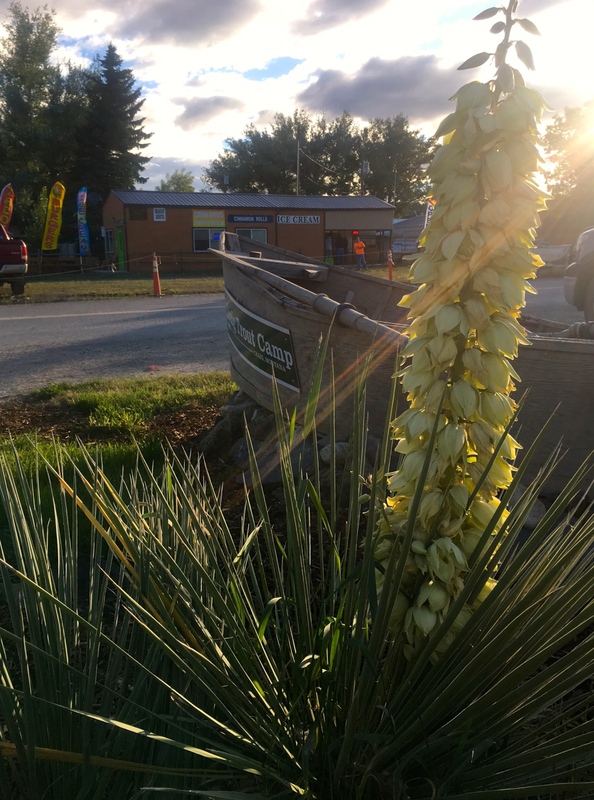 If you’re waiting for some new and exciting information regarding fly fishing on the Missouri River, you’re going to have to wait a couple more weeks. At this time of year, we’re waiting for the autumn “cool-down” for sure, but we’re really waiting for that first big, sudden cold front. And by cold, I don’t mean 65. When that arrives, we’ll see a change in water temperatures, hatches, and fish location. 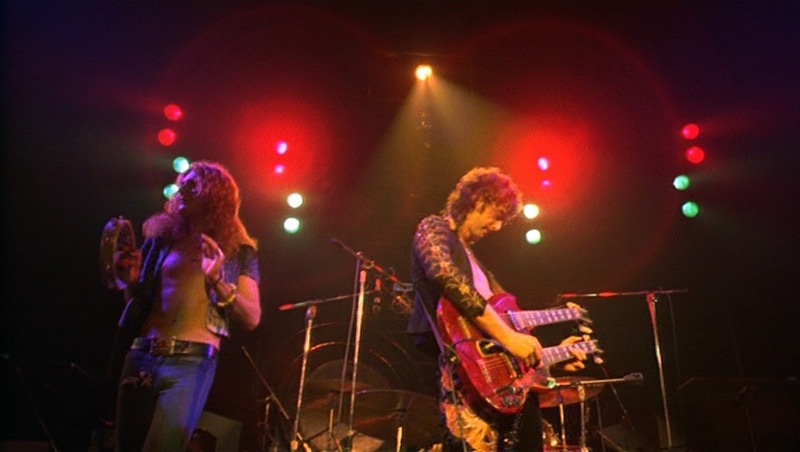 But until then, the song remains the same. Nymphs at the dam, and hoppers everywhere else. There are so many fish below Holter Dam right now that it’s worth the float just to see the “aquarium”. Lots of fish means good nymphing, and by paying attention to where the fish are laying – deep or shallow – and adjusting your rig accordingly you should have no problem hooking up. Keys to Hopper fishing include long downstream casts in front of the boat, and making sure you’re not the 10th boat down the stretch. 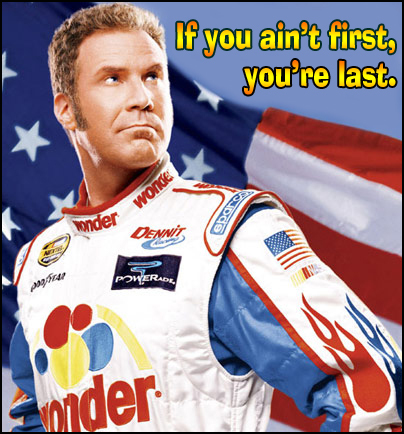 Our guides will tell you the same thing Ricky Bobby would, “if you ain’t first, you’re last”. Hopper patterns don’t seem to matter that much at the moment. Everyone will tell you something different. 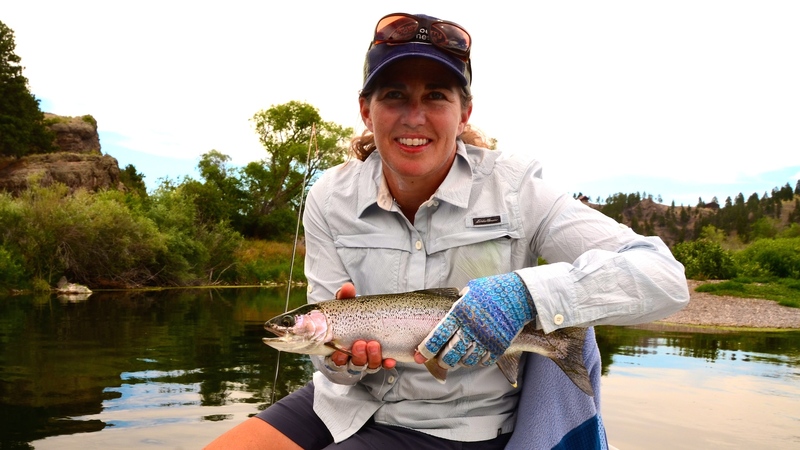 Dry fly fishing does exist, but you got to go look for it. High overcast and smoky conditions have helped out this week. Trico’s, midges and the odd Callibaetis are the bugs. Maybe a few localized caddis here and there. Fly pattern is not that critical if you find fish feeding. You can also drum some up blind if you know where they live. Sound familiar, huh? Like I said, we don’t really have much new to report. The fishing is good, not great. No crowds means you can enjoy the river and fish where you want.